BPAS has partnered with Financial Finesse to offer the country's leading Financial Wellness program . Want to learn more about the benefits offering a workplace Financial Wellness program? 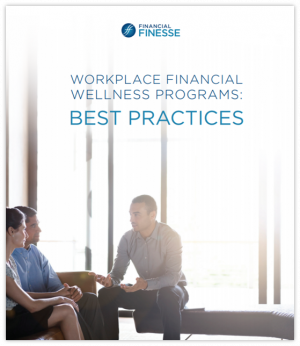 Simply fill out this quick form to download a guide to Workplace Financial Wellness Programs: Best Practices,and we’ll contact you to discuss more information about our programs. Let's talk. Call us at 1-866-401-5272 or email trustsales@bpas.com.